Now if you’ve been a reader for a while, you will have realised that I love entering competitions. I’ve really got back into it recently so I thought I’d share my recent wins with you. 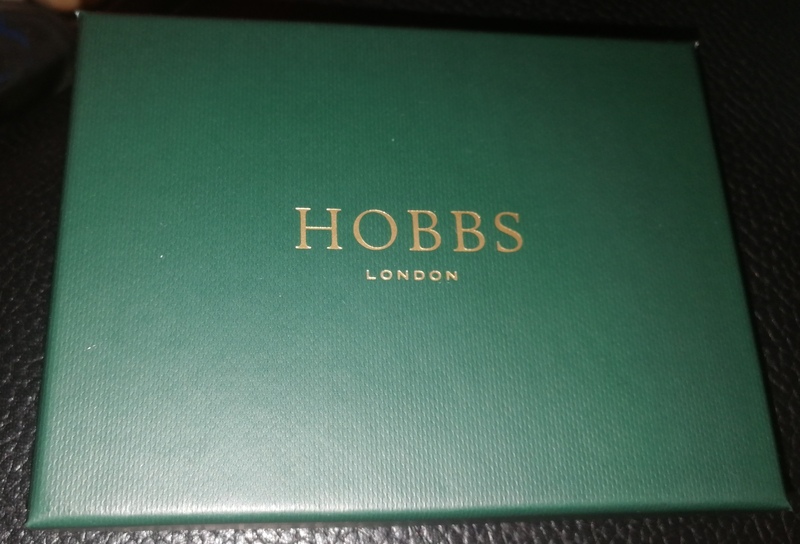 I was also very lucky to win a Mother’s Day giveaway with Hobbs – I won a £500 Hobbs giftcard and a 2 night stay in a Bespoke hotel. This is the best win I’ve had in a while and it made my day to receive the email. I’ve already received the gift card and am waiting for Bespoke Hotels to get in contact so I can book my stay. I also won a copy of North Sea Rising by R.M Cartmel on Twitter with Crime Scene Books. I’m yet to receive this but it sounds like a great read. I seemed to have been going through a bookish time of winning as I also won a bundle of books from Happiful magazine on Twitter too. You’d think that would be the end of my bookish wins but I also won a fab kid’s book bundle for Jack from Laura aka 272BookFaith on Twitter as well! Jack was lucky enough to win a book from Toppsta – a Science book which he has been really enjoying so far. Finally, I also won an Apramo Flippa from Baby Magazine which is a baby seat with tray – like a mini highchair if you will. Olivia loves it and use it multiple times everyday. A great win for sure. 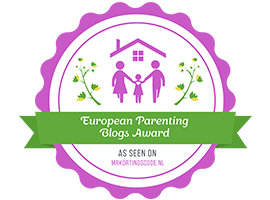 Do you enter competitions? Admittedly I’ve not been entering as many as usual. If you do, what has been your best win? Wow your Mother’s Day prize from Hobbs just sounds amazing! The Hobbs prize sounds fab. I dip in and put of chomping, with varying successes! The Hobbs prize sounds fab. I dip in and out of comping, with varying successes! Wow, you’ve had some good luck recently. Your hotel stay with £500 to spend at Hobbs sounds particularly lovely. You’re inspiring me to start entering more competitions myself.